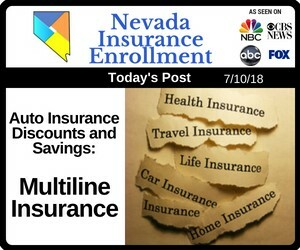 Most Las Vegas, Nevada drivers know that if they insure two cars under one auto insurance policy, they’ll pay less on that one auto insurance policy than they would on two separate policies. However, many drivers overlook other opportunities to bundle other types of insurance. In most cases, the term “multiline insurance” refers to a single policy under which several similar types of exposures to risk are bundled. In other words, rather than purchasing your auto insurance from one insurer and your homeowners insurance from another, you’d get a single policy that covered both. 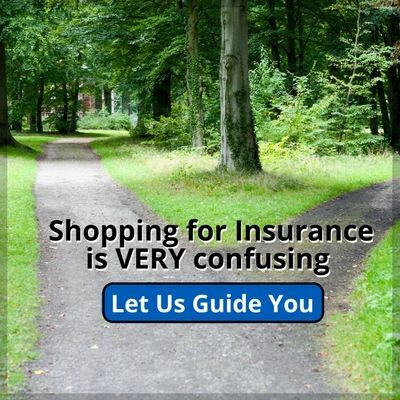 Most major insurance companies offer multiline insurance discounts. In fact, many prefer this type of policy because it’s easier for them to manage a single multiline contract than several separate policies. As an insured, a multiline insurance policy makes sense because you save money not only on your auto insurance but on every line of insurance that you buy. What Multiline Insurance Policies are Available? Auto/Home discount: A homeowners insurance policy provides liability coverage, plus coverage for your home and its content. If you have a homeowners policy, you can get a discount on your auto insurance policy. Auto/Life discount: A life insurance policy pays out money in the event of your death. If you get both your life insurance and your auto insurance together, you can get a lower rate on your auto insurance. Auto/Renters discount: Renters insurance provides liability coverage and covers the tenant’s personal property from disasters like fire, vandalism, and other “perils”. (A peril is like a fire). If you have both your auto insurance and renters insurance together, you may be eligible for a discount on your auto insurance. Auto/Umbrella discount: An umbrella policy provides additional liability coverage. If you have an umbrella policy and an auto insurance policy, you can receive a discount on your auto insurance. When Can I Ask About Discounts? Many people mistakenly believe that once they have an auto insurance policy, they’re locked into the policy and their rate until the term is up. Fortunately, that’s not true. You can make changes to your auto insurance policy, including increasing or decreasing coverage and adding discounts that you’re eligible for at any time. Your auto insurance agent can help you review your other insurance policies to see how your policies can be combined in a multiline policy. To get the ball rolling on combining your auto insurance with another insurance policy, or to check for any other auto insurance discounts that you may be eligible for, all you need to do is make a phone call and submit a few documents. 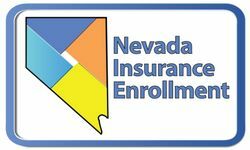 If you’re in Nevada, give us a call to talk about combining your auto insurance policy with your home/condominium, renters, life, or umbrella policy for a discounted auto insurance rate. We’re here to help you get the best rate on your coverage.